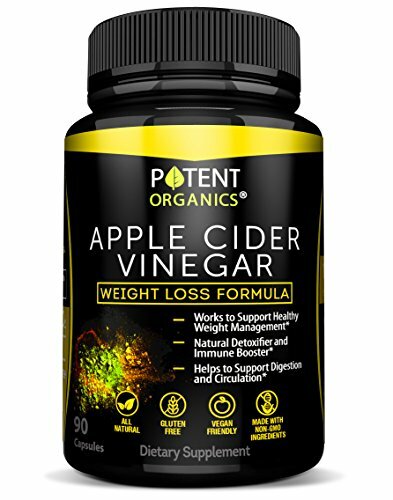 100% NATURAL, PURE, & RAW APPLE CIDER VINEGAR SUPPLEMENT • 1500mg Pure Apple Cider Vinegar • 60mg Cayenne Pepper • 120 Capsules REDUCE BELLY FAT AND LOSE WEIGHT ‣ Studies show that apple cider vinegar can reduce weight loss in as little as 2 weeks! It also increases satiety which reduces appetite and can decrease total caloric intake by up to 275 calories a day. 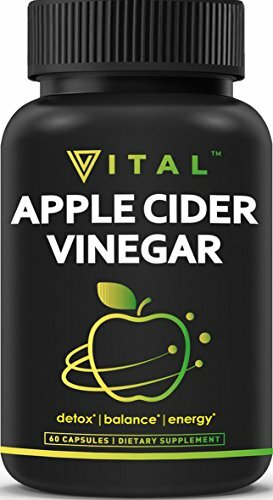 LOWER CHOLESTEROL ‣ Apple cider vinegar can promote heart health by helping to keep cholesterol levels low. 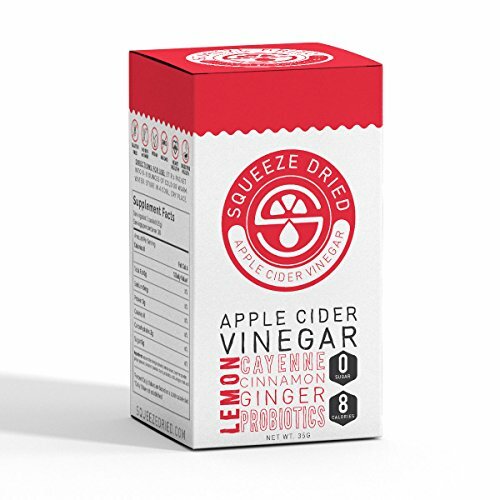 Studies show that ACV can reduce bad LDL cholesterol while increasing the good HDL cholesterol. 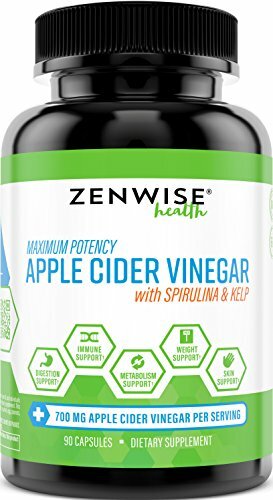 REDUCE BLOOD PRESSURE ‣ Apple cider vinegar may help by effectively blocking the actions of specific enzymes that raise blood sugar. 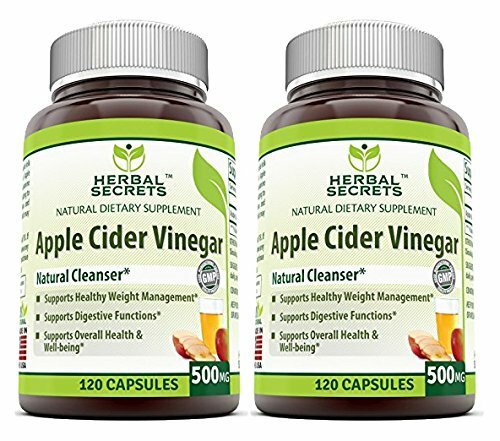 BALANCE DIGESTION ‣ Apple cider vinegar can introduce more healthy and beneficial bacteria to your gut. 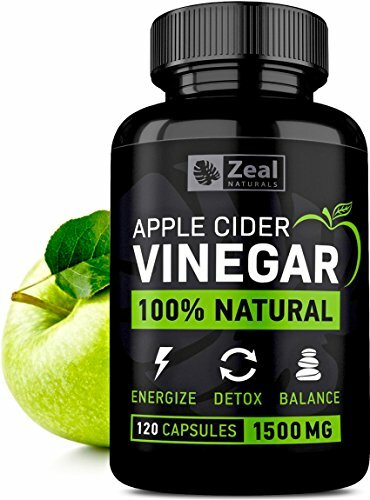 This helps enhance the health of your digestive system and add gut bacteria benefits like increased immunity and improved ability to digest and absorb nutrients. A Once Daily Apple Cider Vinegar & Honey Tonic For Centuries, New Englanders Have Taken A Spoonful Of Apple Cider Vinegar And Honey As A Daily Tonic. Amy & Dana Boosted This Heirloom Folk Recipe With Their Potent Mix Of Roots, Fruits, And Spices, Carefully Chosen For Potency And Flavor. 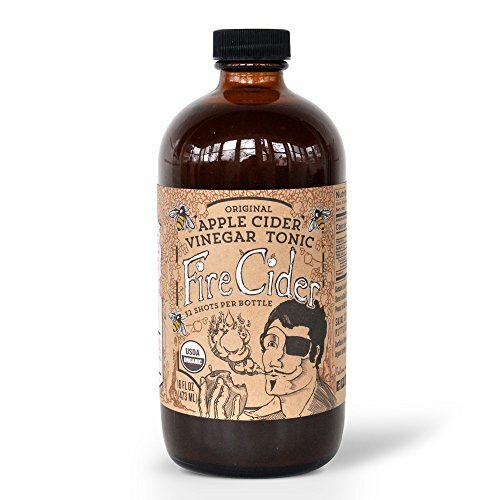 Our Friends And Family Take Fire Cider First Thing In The Morning; After A Large Meal; Or As A Daily Eye-Opener. Others Dilute Our Tonic With Juice, Tea, Or Seltzer. 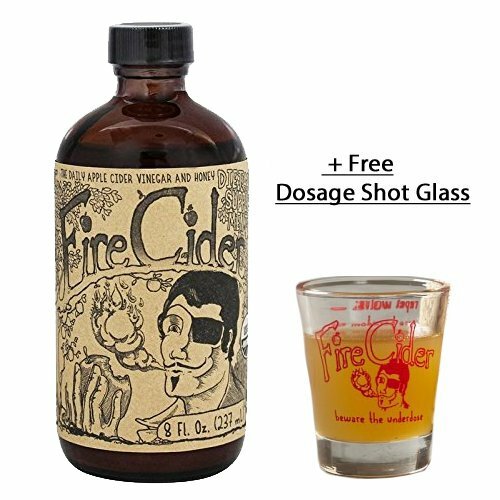 Fire Cider Is Like A Large Bear On A Cold Winter Night - A Large Bear That Bothers Your Problems!